The Minot Aero Center has added a new flight instructor to our flight department. Please welcome Kyle Schmaltz to the Minot Aero Center team. 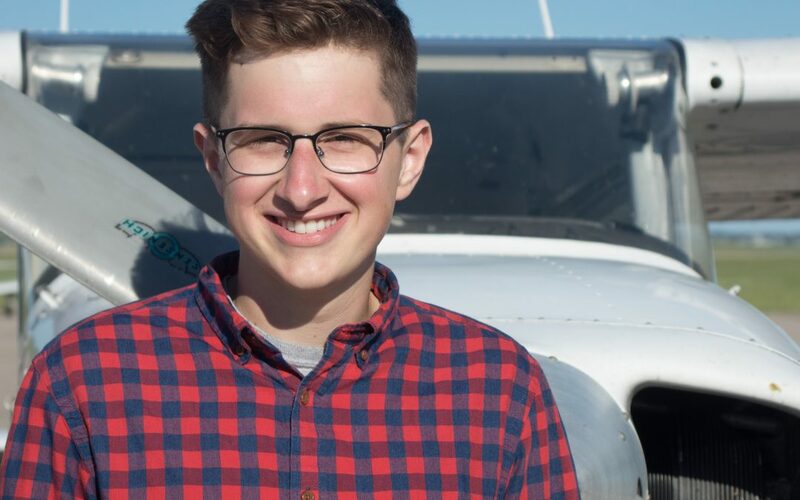 Kyle is from Minot and started at the Minot Aero Center as a student interested in getting his private pilot certificate. He loved flying so much that he went on to pursue his instrument, commercial, and his certified flight instructor ratings through the Minot Aero Center. He is working full time as a flight instructor with us at the Minot Aero Center. We are excited to have Kyle on our team!